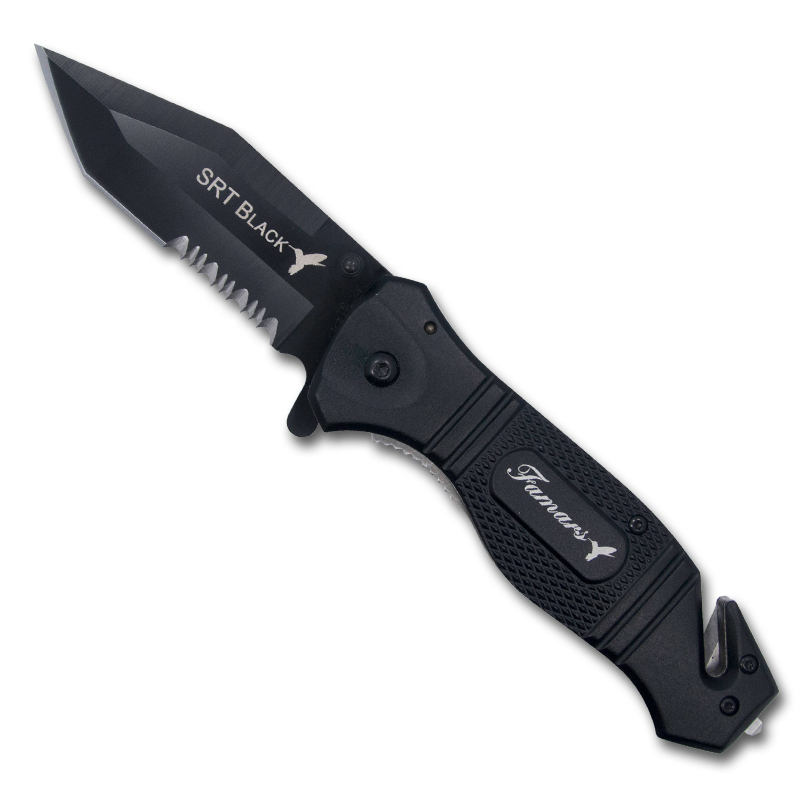 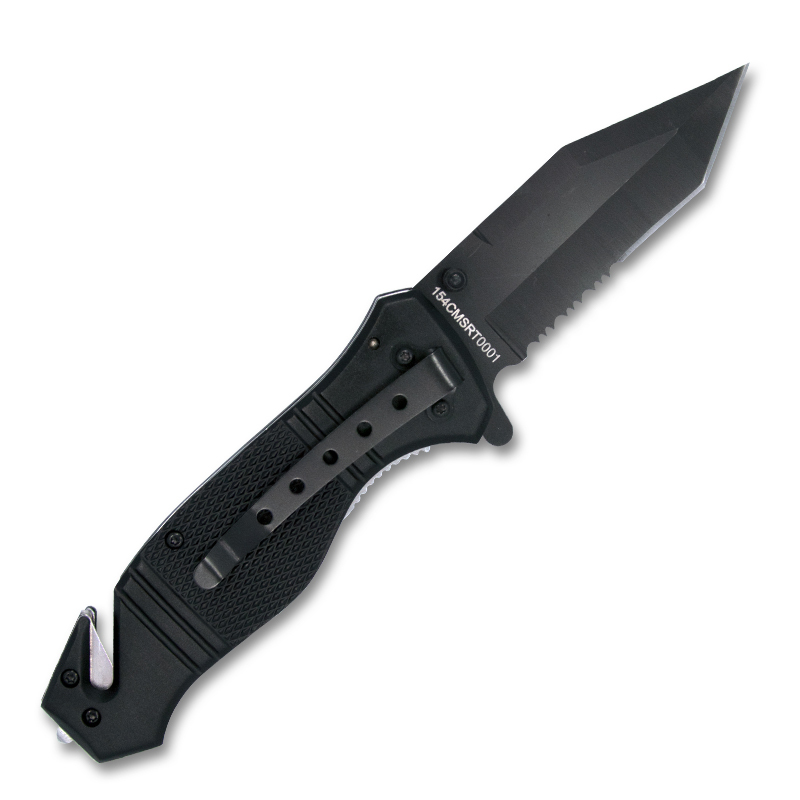 The SRT Black is made for military professionals and was designed for heavy duty use with a 1/8″ thick blade. 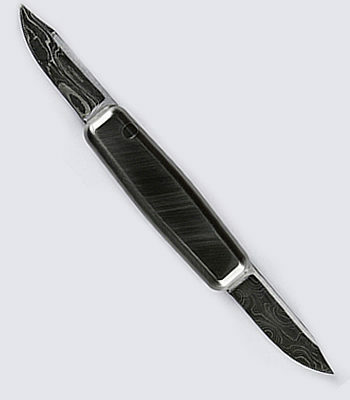 This SRT Black has a hand ground blade, is hand finished, has a razor sharp edge, and is hollow ground. 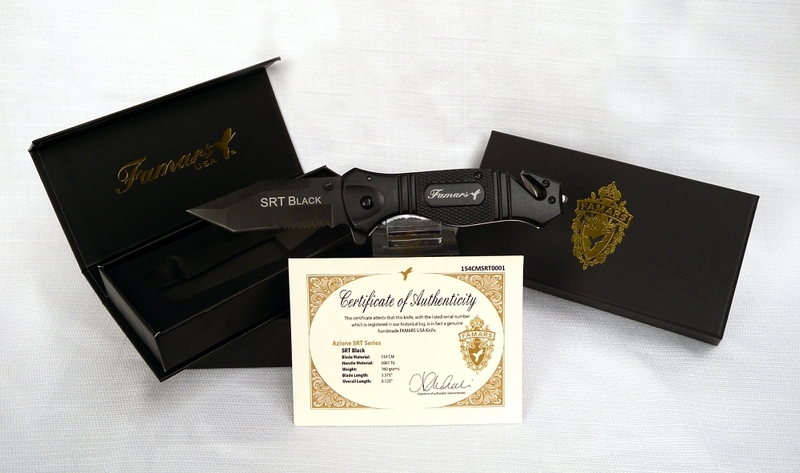 This SRT Black comes complete with an exquisite presentation box with an additional outer gift box. 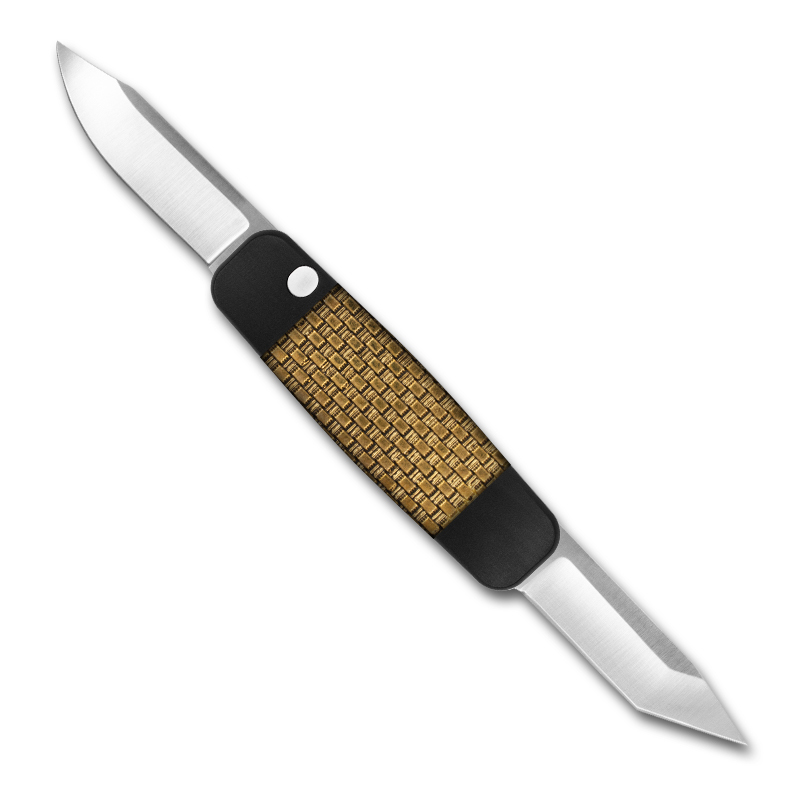 This knife also comes with a Certificate of Authenticity which is registered in our historical log book. 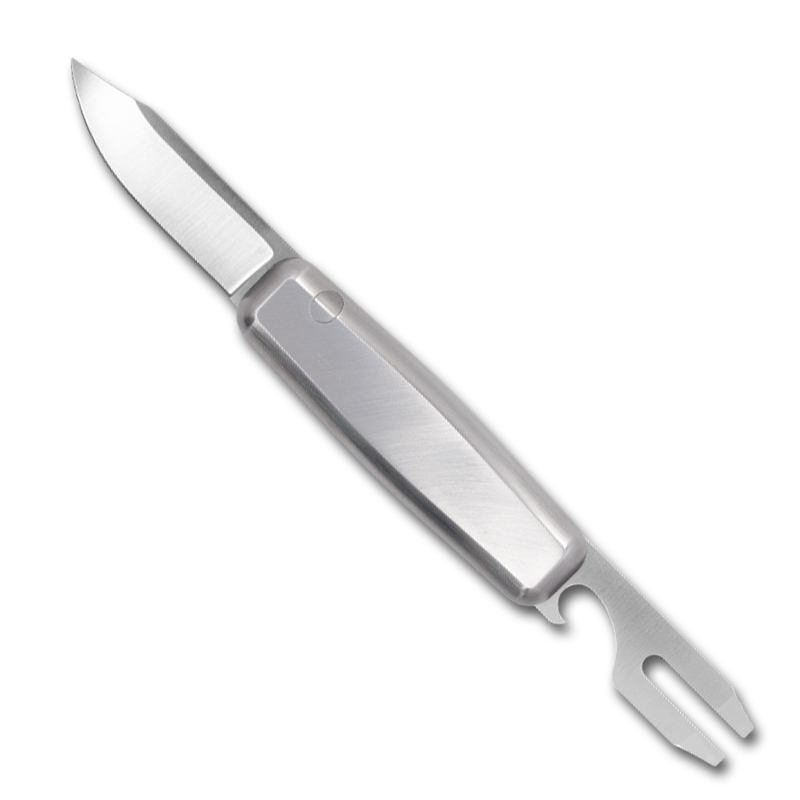 Famars is happy to answer any questions, or take your order by phone should you prefer to speak with a sales person rather than order online.